Why is Trivago Called Trivago? Not long ago, booking a hotel was complicated, time consuming and stressful. It was not exactly easy to compare prices – always leaving you unsure if you got the best bang for your buck. Then came sites like Expedia, Orbitz, Hotels.com and Booking.com, which allow consumers to efficiently compare prices, read reviews, view high res images and even compare amenities. This improvement in the booking experience not only reduced the purchasing fear, but it also makes sure hotels deliver a great experience, consistently. For the first time, consumers could get a strong understating of what they were going to get before they checked in. In 2005, Malte Siewert, Rolf Schrömgens and Peter Vinnemeier saw the success of these websites and launched their own hotel aggregation site called Trivago. The company began their inception in Germany and quickly gained traction, expanding to other markets. In order to display information effectively, Trivago partners with over 150 OTAs (Online Travel Agency) to fulfill the actual bookings. From the big players to smaller regional travel agencies, Trivago is able to gather large amounts of information, distill it and display it beautifully for hotel hunters. The 20 million users Trivago attracts every month show up because this kind of data-mining is beyond what any individual could ever do in a timely fashion. However, what consumers don’t see are all the experiments the Trivago team is running to test user engagements and improve the usability of the site. Their obsession with multivariate testing constantly reveals confusion points and allows them to make impactful changes based on data – it’s this mindset that has allowed them to innovate and stay ahead of the curve. To date, Trivago receives 120 million visitors per month and compares 900,000 hotels from over 250 bookings sites in 33 different languages. Why is it called Trivago? Like most, we thought it stood for Trip Vacation Go, but we haven’t been able to verfiy this. Perhaps it’s just coincidence. We’ve sent a couple messages to Trivago’s social team, but haven’t heard back. Although the origin of the brand name has been widely debated across the web, nobody has been able to put their finger on it. 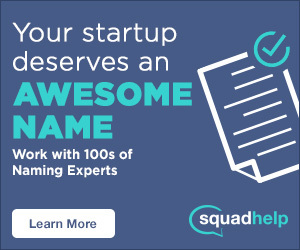 If you have some secret intel on their brand name, please comment below. Trivago recognized the web’s obsession with their brand name and instead of explicitly answering the question, they took the opportunity to clearly explain what does Trivago do in a marketing campaign. SEE ALSO: Why is KAYAK Called KAYAK? 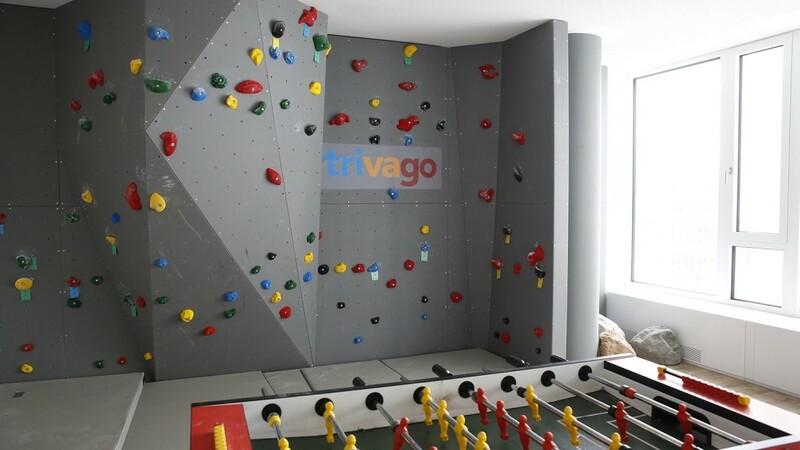 Despite all their success over the last 10 years, Trivago is primed to start its next decade with even bigger goals. As we’ve mentioned, customer feedback has always been a key ingredient to their success. They’ll continue to gather feedback, but now they pay for it through their Mystery Guest Program, whereby certain users will be paid to provide detailed feedback about their stay. Additionally with the support of Expedia, who purchased a 61.6% stake in Trivago for ~$632 million back in 2012, it’s likely they reap the benefits of a larger bank account and additional resources. Trivago is one of the few hotel-booking websites that has turned to the B2B side of things. With Trivago Direct Connect, the company hopes to help hotels by providing them with online marketing tools and customizable booking engines. Amongst other things, the goal will be to help hotels see better results from their cost-per-click campaigns they set up on Trivago. One valuable byproduct of this approach would be that it could attract smaller hotels to offer special rates to Trivago’s users. Bringing independent hotels into the fold could give the company an advantage over their competitors.